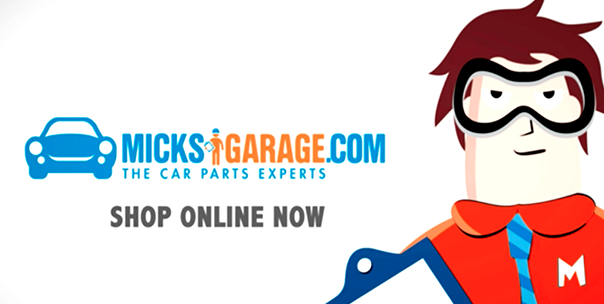 Mick’s Garage is an award winning e-Commerce business. The site was a well constructed online retail offering, with strong back office support. However, web traffic, usage feedback and sales conversions did not reflect the site’s attractive proposition. Site visits and conversion levels were plateaued. To increase visitor numbers and extend brand recognition so sales conversion rates improved. A clearer brand identity was required in order to give the site renewed impetus. The brand needed to be brought to ‘life’. All communication needed to focus on the simple to use, convenient & low cost nature of the site Micksgarage.com. Highly cost efficient Direct Response TV was selected as the platform to convey this message whilst also raising awareness levels of the Micksgarage brand amongst the target groups. Site traffic grew significantly and importantly, sales conversion rates increased with customer feedback reflecting a much improved customer experience.